Located in Sydney NSW, Australian Native Landscapes Pty Ltd are a leading Horticulture and Landscaping company who operate manufacturing, packaging and distributing a range of landscaping and garden products. 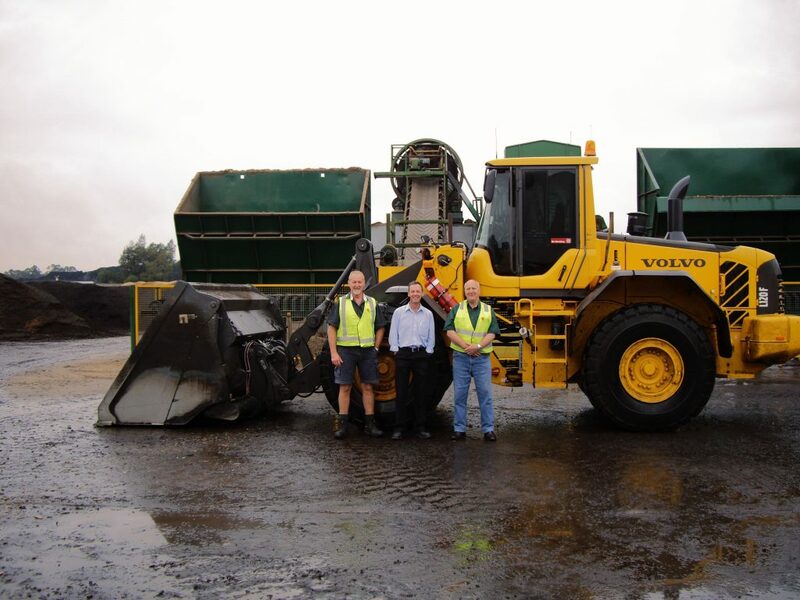 ANL have been a loyal customer of CJD Equipment for 35 years and have a large range of Volvo Construction Machinery. Owner Patrick Soars continues to use and purchase Volvo Machinery due to the operator comfort and high reliability that comes with each machine. 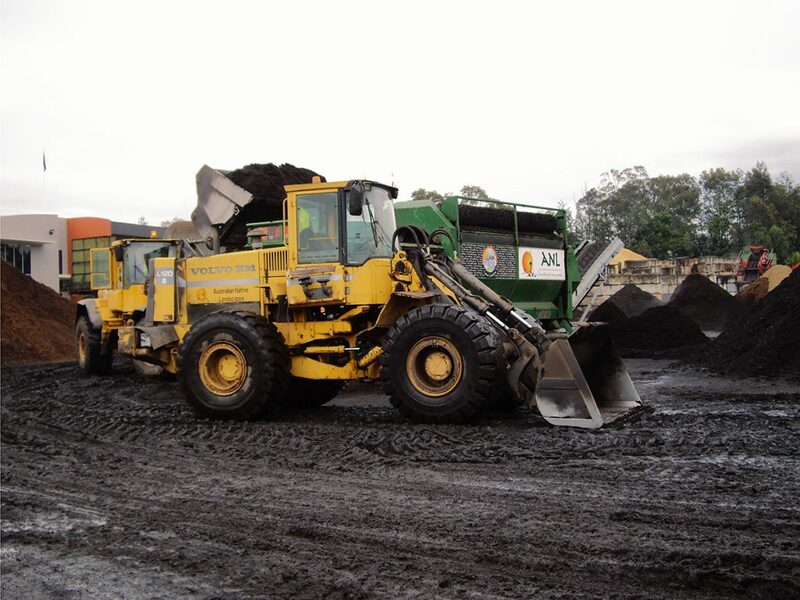 Currently the ANL fleet includes multiple Wheel Loaders, Excavators and Articulated Haulers. 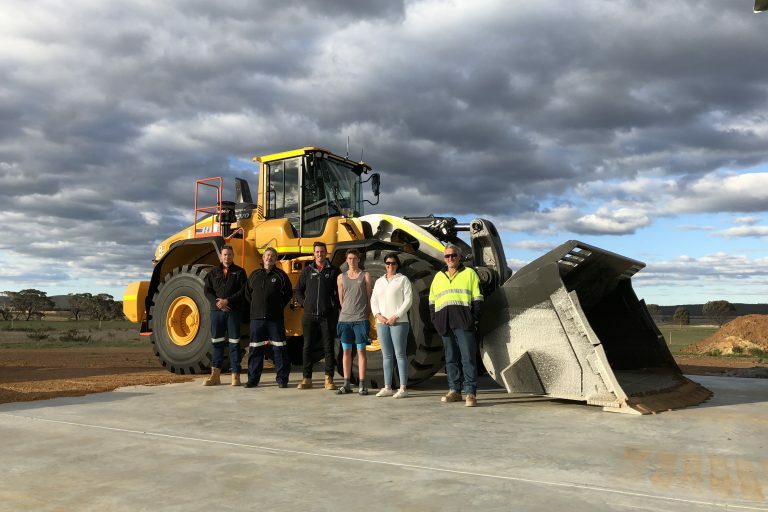 “The use of Volvo machinery has without a doubt helped this company to grow because of their inherent reliability and production performance” says Patrick. The excellent support he receives from both CJD’s parts and service teams has directly influenced his long standing relationship with the company. “The latest Volvo machines that we operate have shown a marked decrease in fuel use and an increase in productivity” says Patrick. 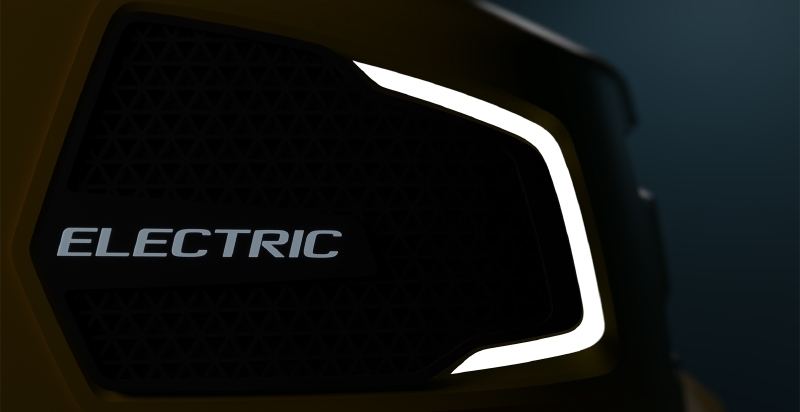 According to Patrick “Volvo has carved an enviable reputation in Australia over the past 40 years.” One he feels is parallel to ANL, offering the quality, reliability and customer satisfaction that are key hallmarks of both ANL and Volvo.